Premier Powder Coating is a testament to how hard work pays off. The people behind Premier Powdercoating could not find a powdercoating business that fit their needs, so they started one themselves. After a lot of practice and hard work, Premier Powdercoating prides themselves as one of the best powdercoating companies in the country. They specialize in high-quality powdercoating, ceramic coating, and media blasting. The staff put a lot of care into each piece they work on and always strive to exceed the customer’s expectations. Looking at their website, it is easy to see that the people at Premier Powdercoating love what they do. The website is simple, but fun, with an interactive before & after photo on the home page and text that is both informative and fun to read. 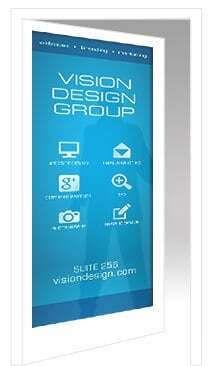 Our team upgraded their decade old site into a modern website with SEO and mobile compatibilities. A photo gallery was added to display the company’s craftsmanship and forms & calls to action were added to help generate more business. 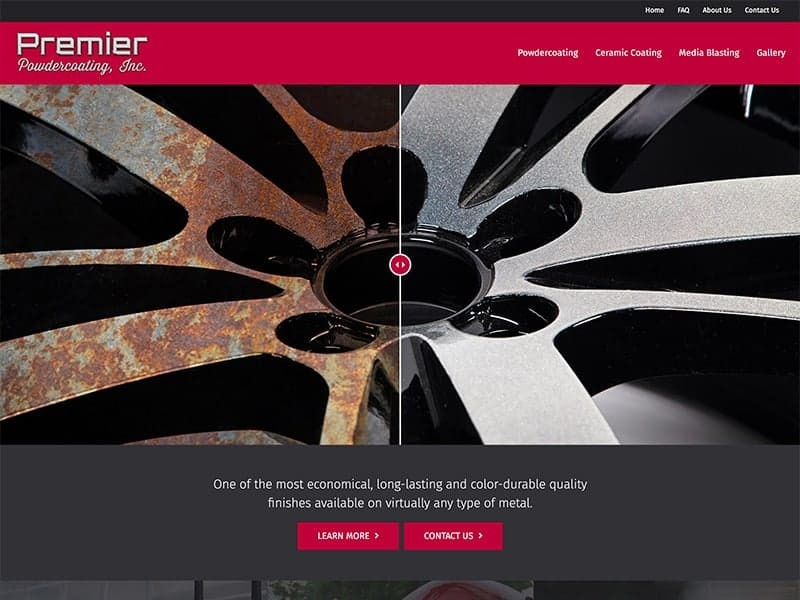 Premier Powdercoating is a fantastic company and we were happy to help their website shine! A website can be fun and informative! Let our team help!